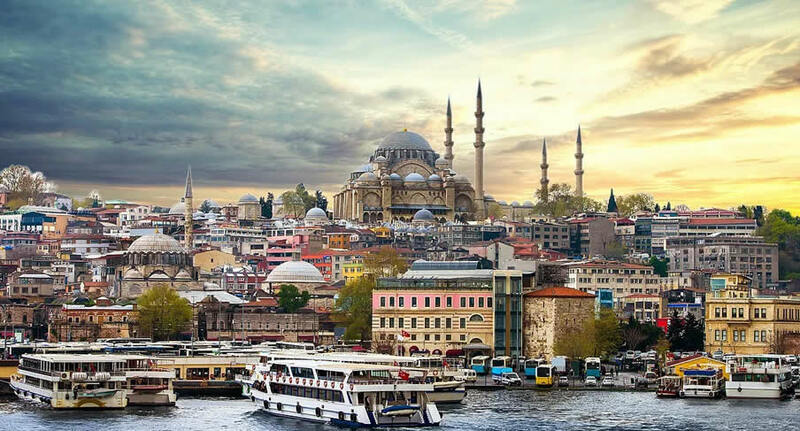 Discover Turkey, a country that occupies a unique geographic position, lying partly in Asia and partly in Europe. Reserve a rental car from NÜ Car Rental in Istanbul . Get great deals on Turkey car rentals with NÜ Car Rentals. Get your NÜ Car Rental in Istanbul today! NÜ Car Rentals has great rates, exclusive discounts, and the cheapest deals to fit any budget.